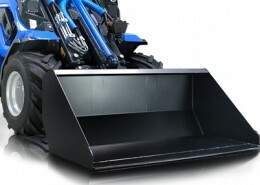 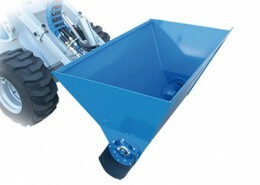 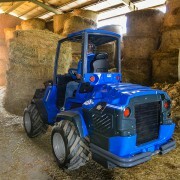 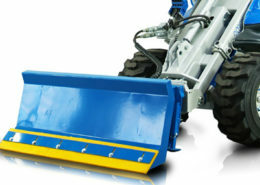 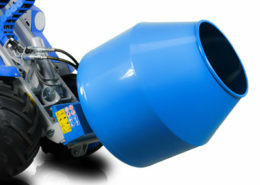 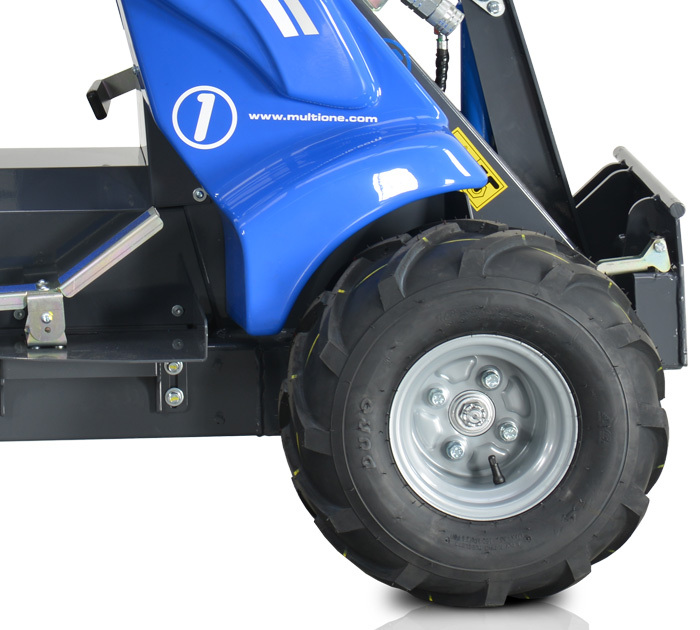 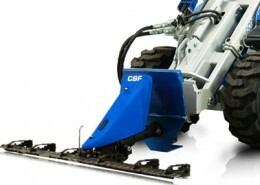 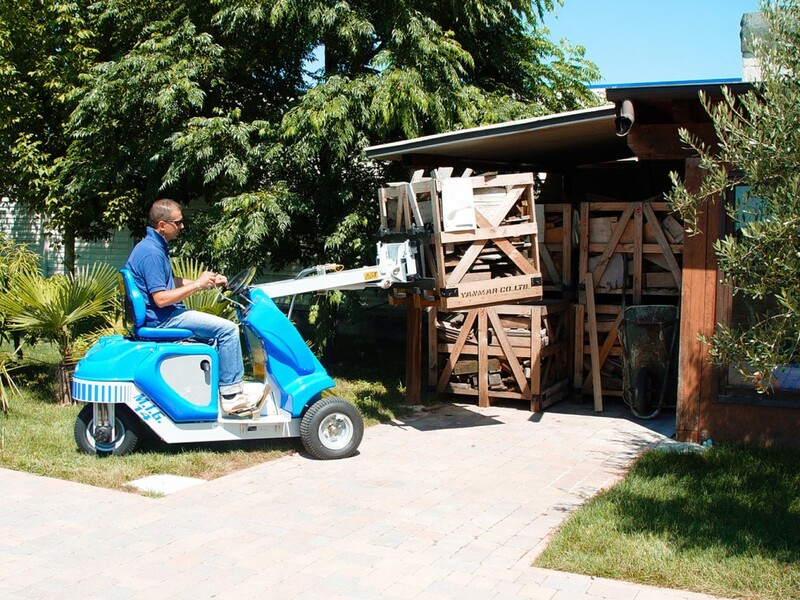 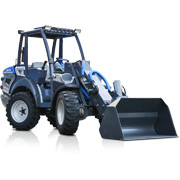 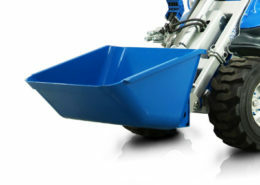 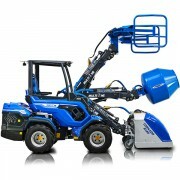 1 series is a small mini loader for private use. 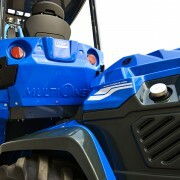 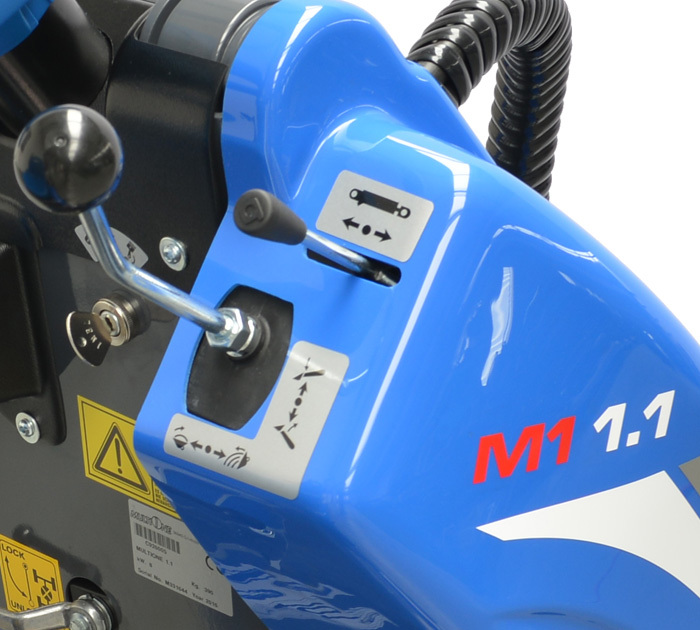 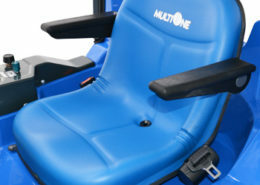 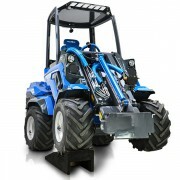 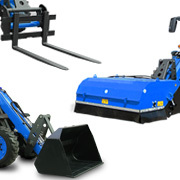 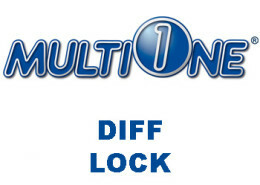 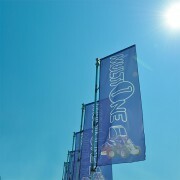 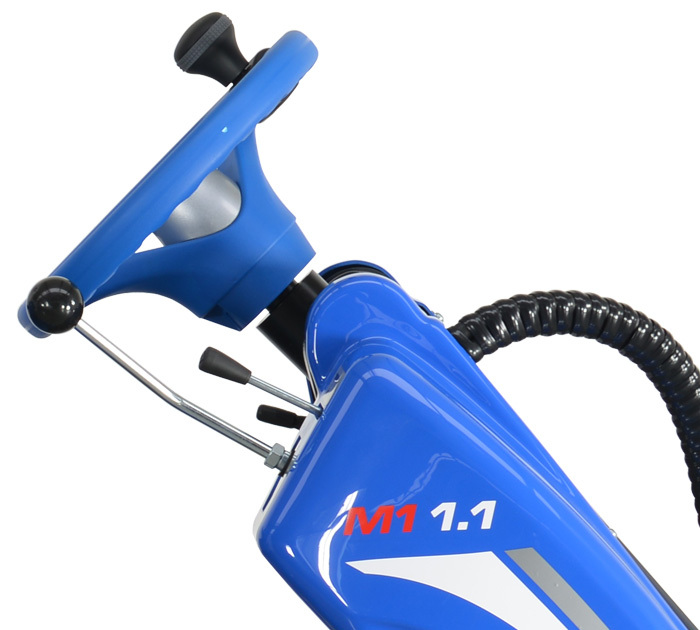 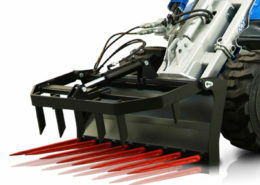 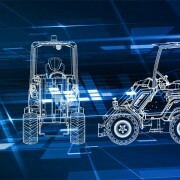 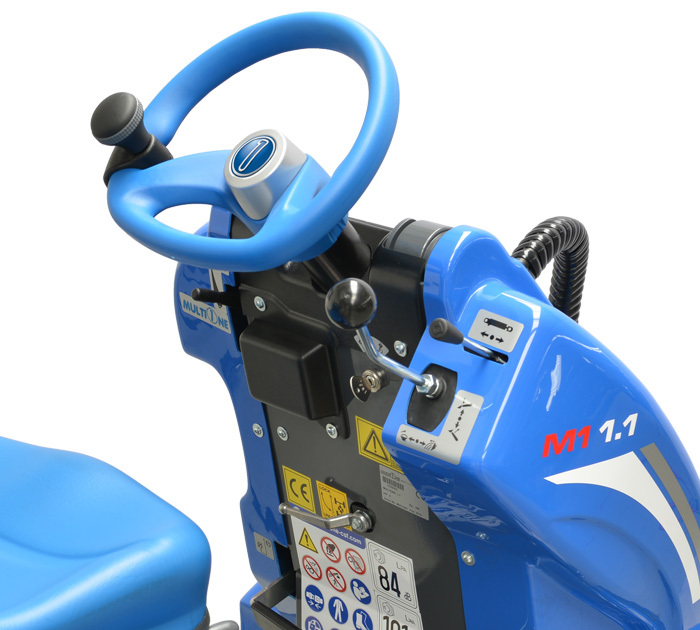 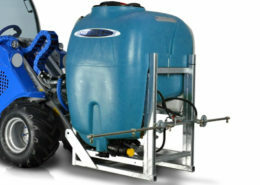 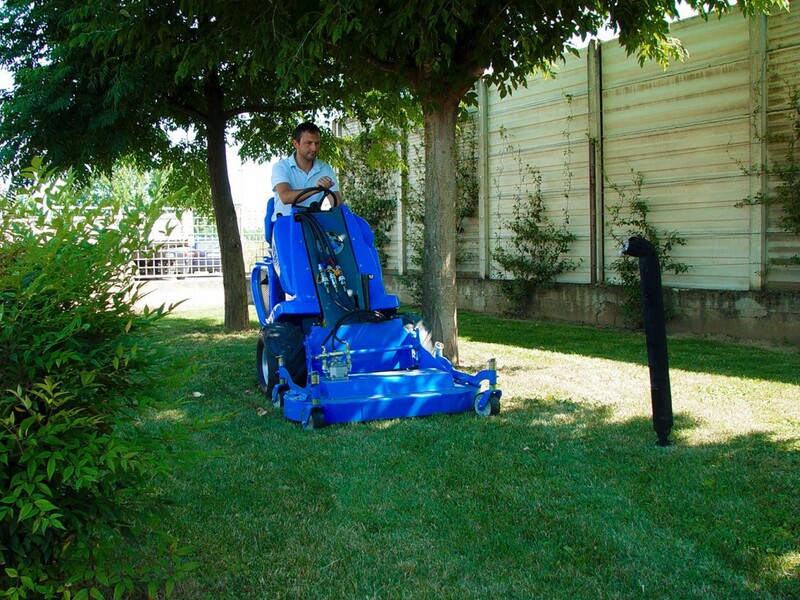 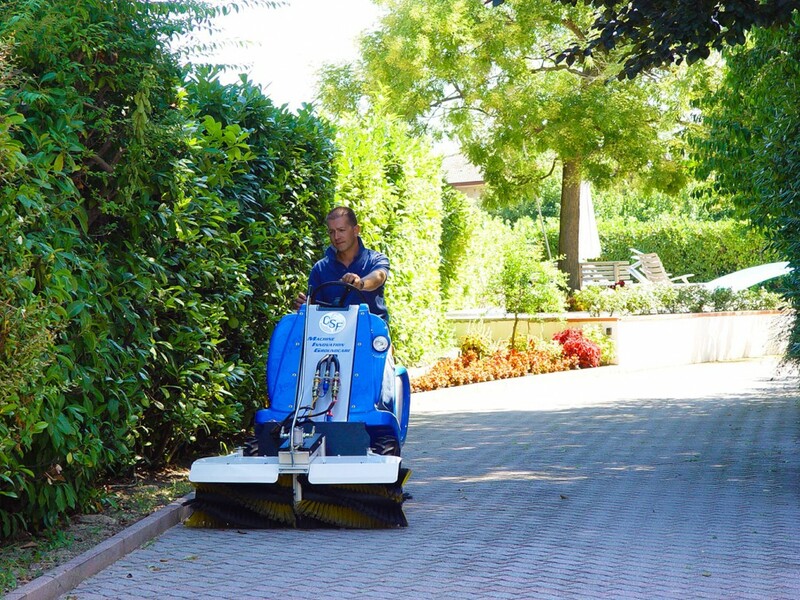 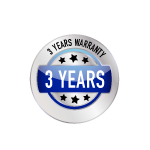 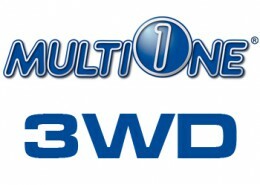 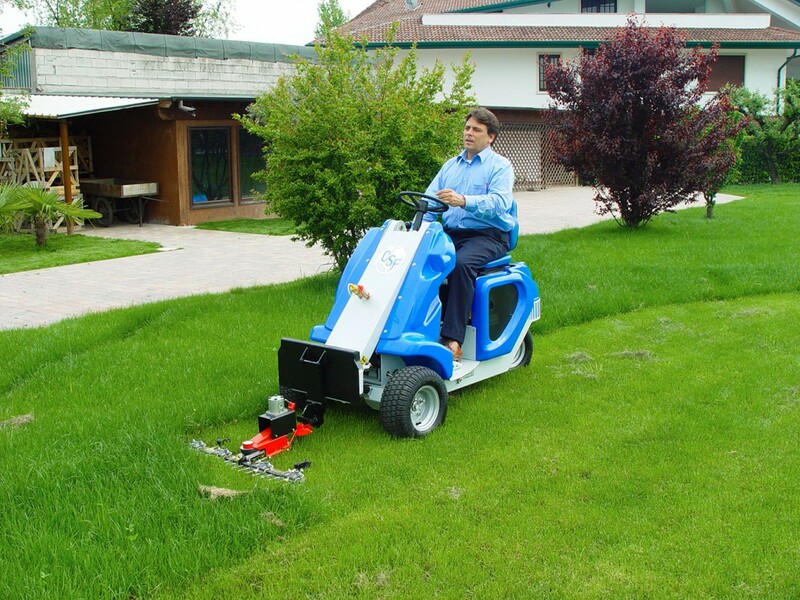 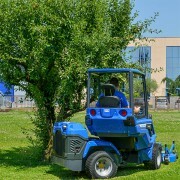 MultiOne 1 series is easy to use, comfortable and safe. 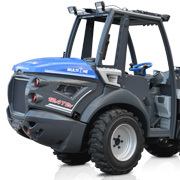 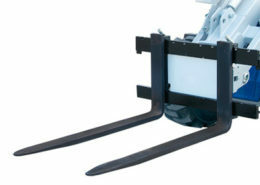 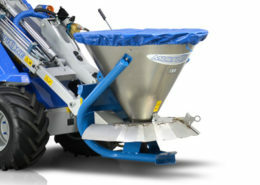 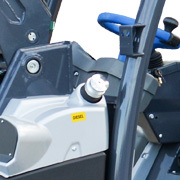 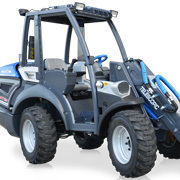 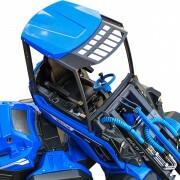 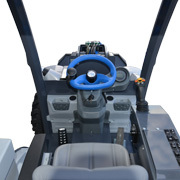 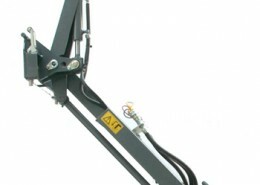 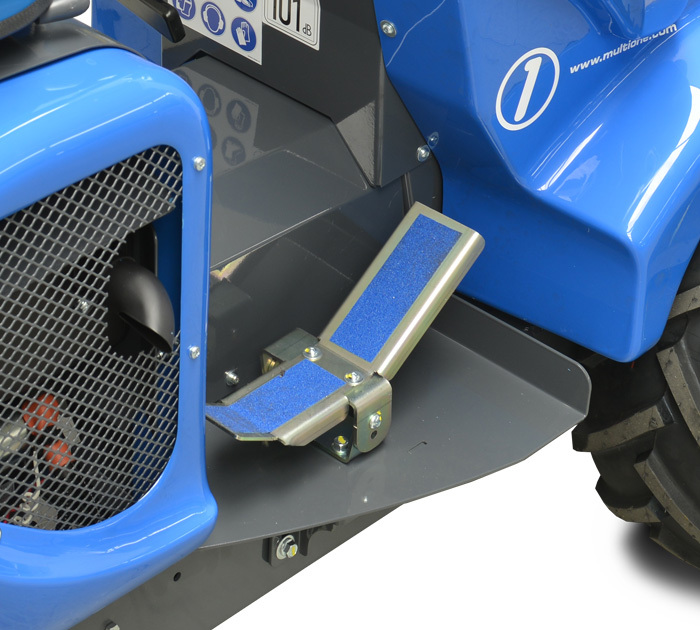 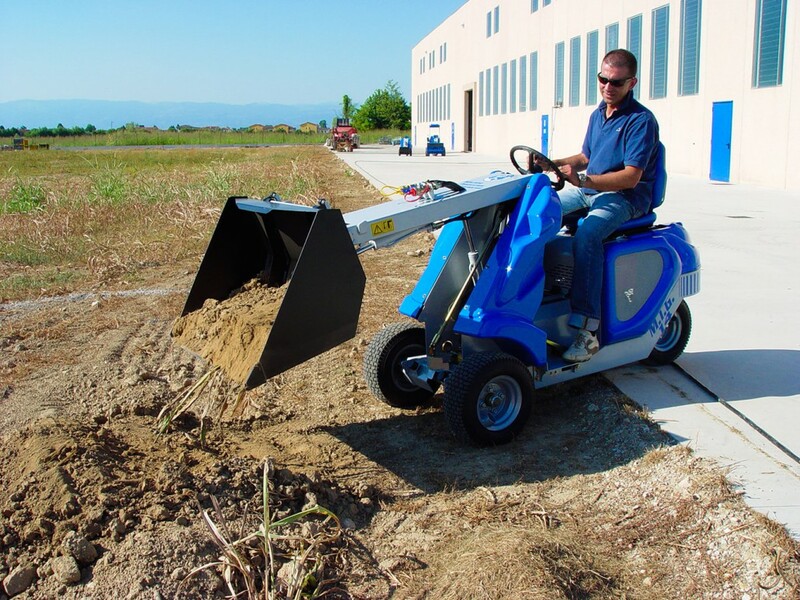 The zero turn steering system grants easy handling even in very narrow spaces. 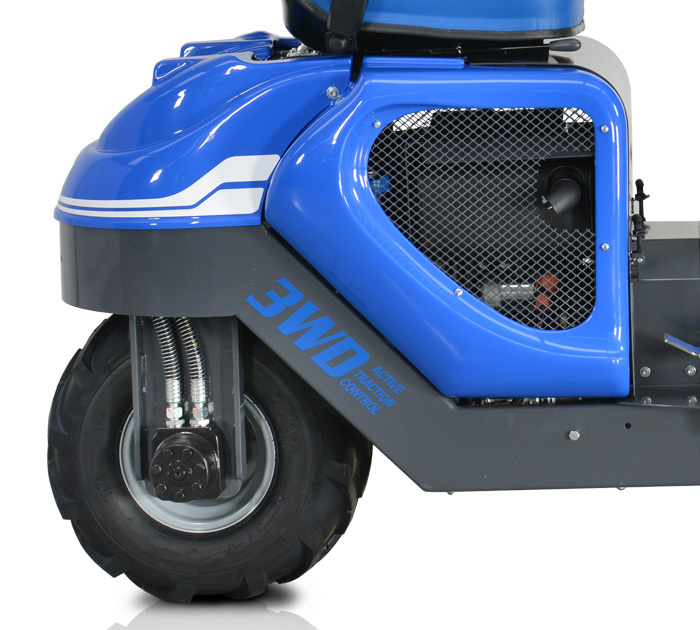 The 3WD hydrostatic transmission with pedal control will smoothly drive you on all types of terrain assuring availability of high power whenever needed. 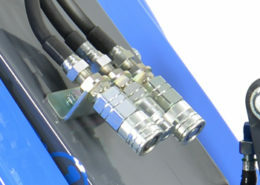 3 line flat-face couplings designed for avoid leak oil during connection and disconnection. 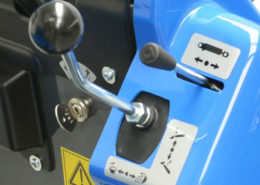 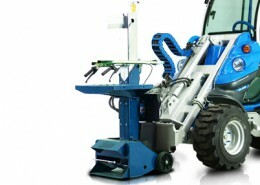 Boom with self levelling keeps the load leveled to the ground, preventing the operator from continuously correcting the position with the joystick.